Do you know where to go in Mexico? 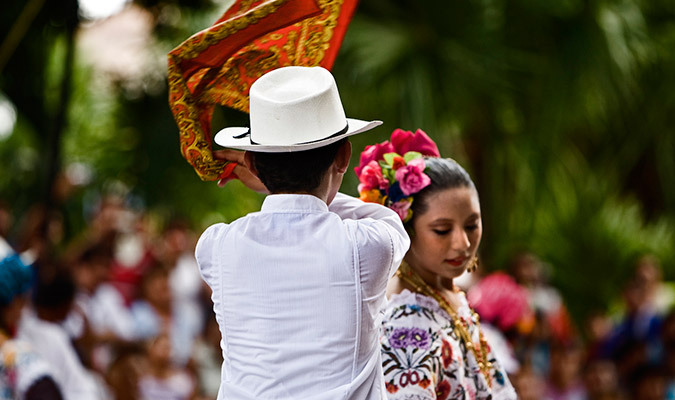 Travel + Leisure and our incredible, Mexico-loving expert CEO Zach Rabinor, listed the 5 top trendy destination to visit in Mexico. Here are the five destinations and tips for every kind of traveler. 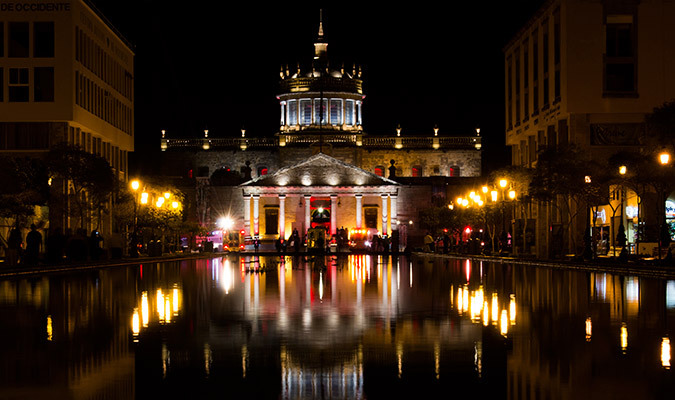 As a contemporary art hotspot and home to an emerging cultural scene, Guadalajara is fast becoming a vibrant Mexican epicenter where modern design and historic architecture collide. 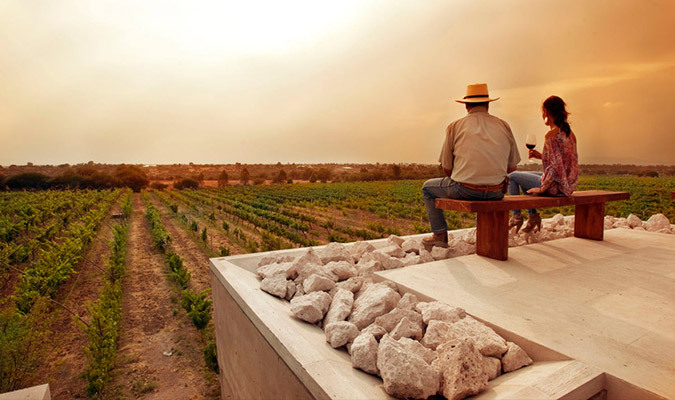 Host to several boutique hotels, private homes, and haciendas celebrating the region’s cuisine and wine. Just outside San Miguel de Allende, the Guanajuato wine route begins: Starting at the vineyards of Cuna de Tierra, explore the vineyards on a wagon ride and visit the barrel room to discover how San Miguel de Allende’s wine differs from the rest of the world’s production—the Dolores Hidalgo region has produced wine since the 16th century, a history propelling the area to craft Mexico’s best Cabernet Sauvignon, Syrah, and Nebbiolo. 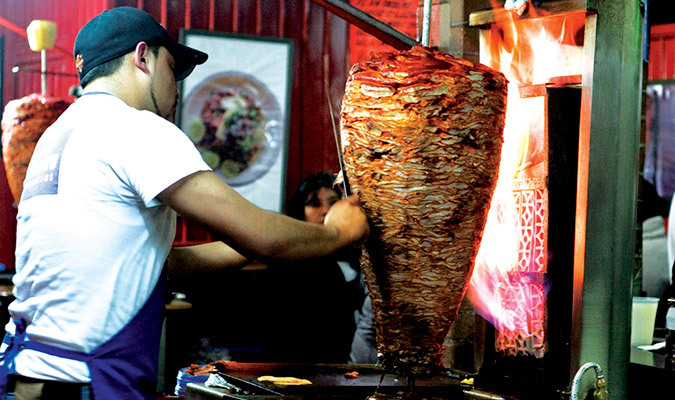 Mexico City is the height of cuisine, culture, and world-class museums, all in one intoxicating locale. As Mexico’s capital, the metropolis radiates energy everywhere from renowned fine dining establishments to incredible taco stands. To eat your way through Mexico City, begin with a taco crawl of street side purveyors and public market bodegas with Club Tengo Hambre. Try local delicacies like elotes, corn on the cob lathered in Mexican crema, cotija cheese, and spices. At Casa Jacaranda in Roma Norte, learn familial tamale and chalupa recipes with chefs Jorge and Beto in their home. 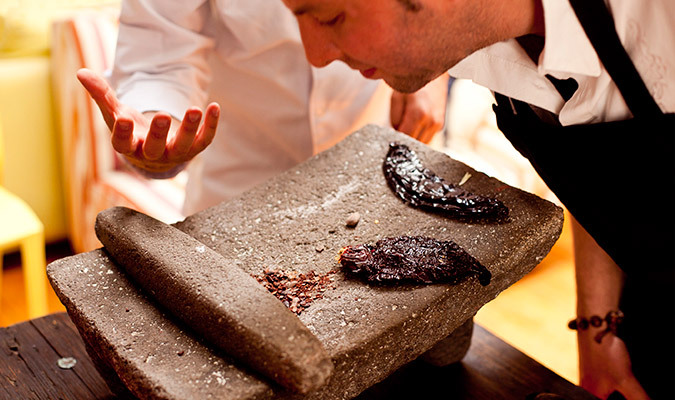 End with a chocolate and mezcal tasting at Temporal, where chef Diego Pérez-Turner crafts a custom menu blending two classic Mexican specialties. 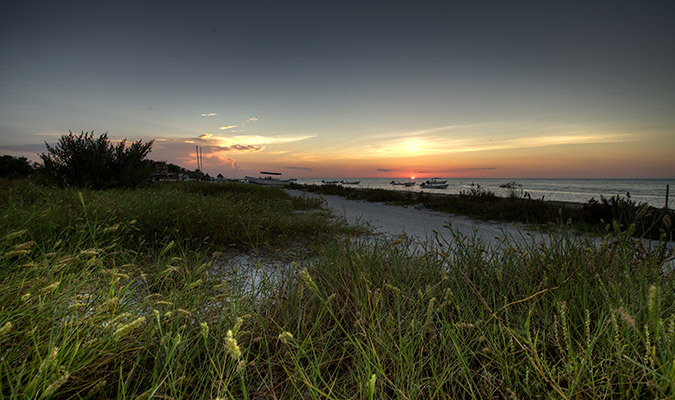 Located where the Caribbean Sea meets the Gulf of Mexico and only a drive and ferry ride from Cancun, Isla Holbox couldn’t differ more from its raucous neighbor. This small island is only 26 miles long and less than two miles wide, offering a relaxed demeanor and a hammock-strewn coastline home to natural beauty unspoiled by tourism. 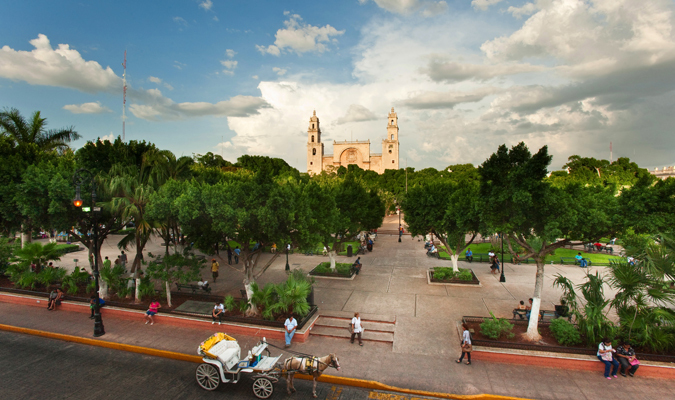 The capital of Mexico’s Yucatán state and home to a colonial city founded atop the ancient Mayan city of Thó, Mérida is history in the flesh, replete with elegant buildings and former homes of wealthy hacienda owners of the past. At the convergence of several ancient civilizations, the narrow streets and shady plazas exude Old World charm as horses and cars alike traverse the cobblestone streets lined with centuries-old mansions. Read the whole article 5 Destinations to Visit in Mexico Right Now and check out some of our sample itineraries to explore every one of these incredible locations and plan your next customized holiday to Mexico with Journey Mexico.